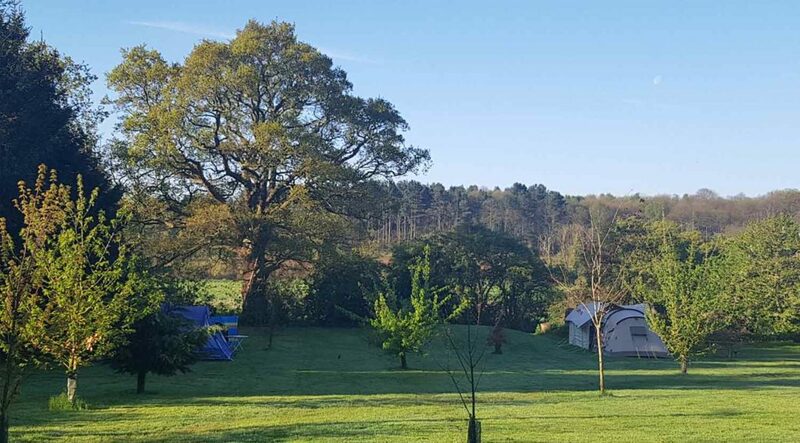 Unwind at this beautiful little Suffolk countryside campsite, exclusively for grownups – the perfect place for a digital detox. 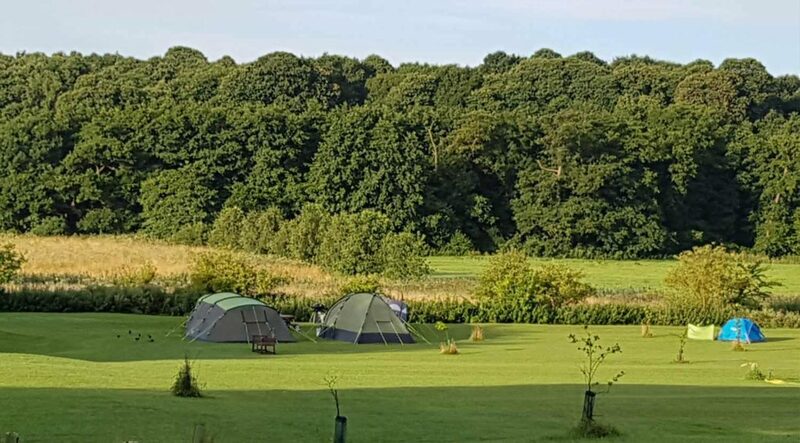 There are just 20 tent pitches on this tranquil and relaxing site, you can choose when you arrive whether to pitch in woodland or meadow. And you can bring your dog! 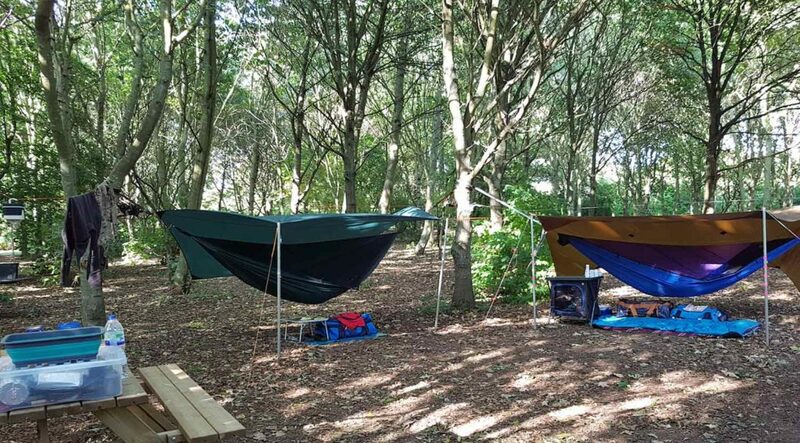 Don’t want to camp? 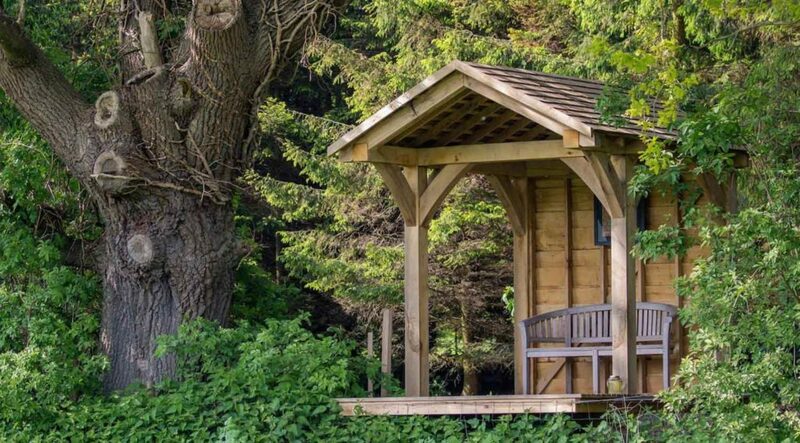 Stay in one of our two luxury cabins – Kingfisher by the pond, or Cherry Tree overlooking the water meadow. 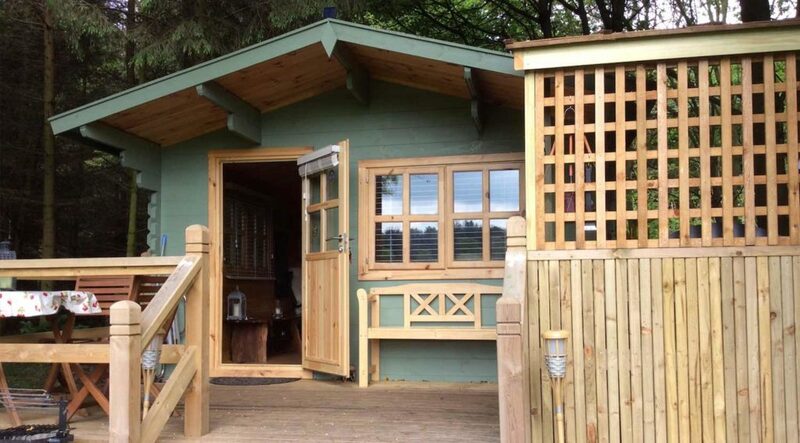 There are 5* shower and toilet facilities with 24 hour hot water, and access to a fridge, freezer and tables. 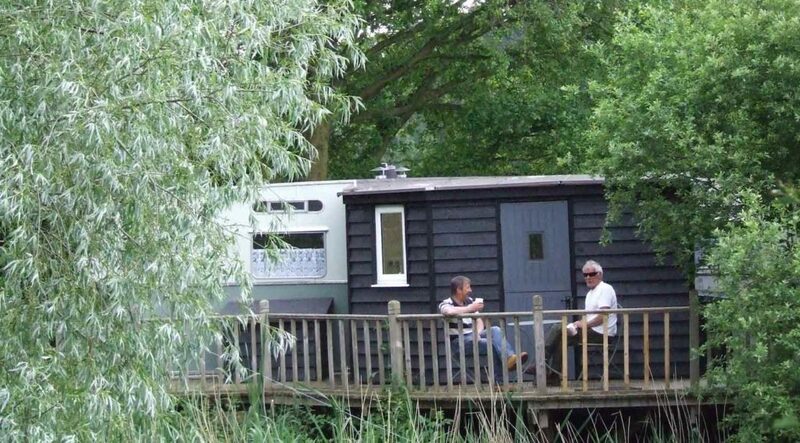 Spend your days visiting nearby attractions, walking the many local footpaths, or just relaxing on site with a camp fire and barbecue. We sell logs, our own charcoal made on site, and you can borrow fire bowls and barbecues. 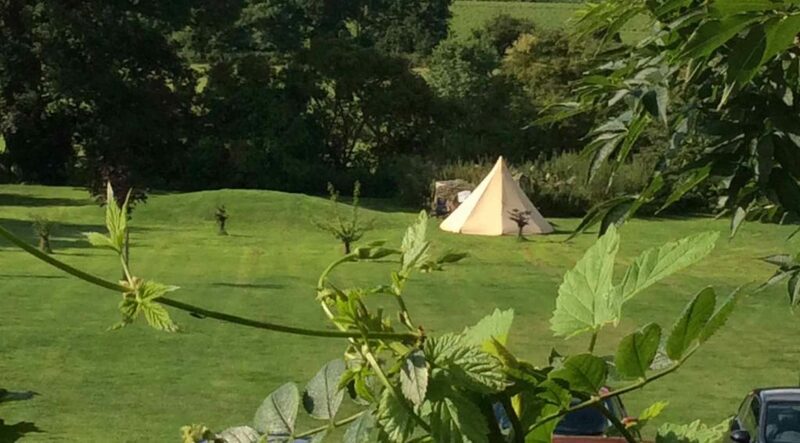 No children, no groups of more than four, just peace, quiet and birdsong!